The Raspberry Pi is a surprisingly powerful, incredibly inexpensive, credit-card sized computer, capable of true 1080p HD video playback and boasting enough horsepower to emulate a wide variety of classic retro gaming systems. When using the Raspberry Pi as a games emulation platform, personally I’d urge the purchase of the Pi 3; released at the end of February 2016 this is the most powerful variant, at time of writing, with features including 1 GB ram, four USB ports, a quad-core processor, and HDMI output. 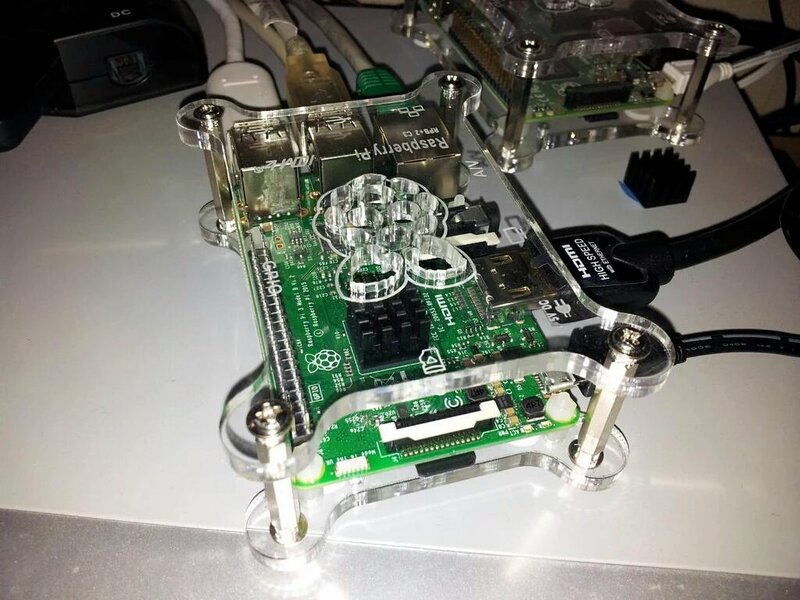 I should note that the Raspberry Pi 2, released a year previously, is certainly a credible alternative, and capable of running the majority of emulators at full speed; the posts written prior to March 2016 on this site were based around the Pi 2. Whilst many of the emulators for older systems will function perfectly on earlier Pi systems, those wishing to run PlayStation 1, and (a selection of) N64 games definitely require the added capabilities of the newer models. Unlike the predecessor Model A, B, and B+ versions, both the Pi 2 and 3 have an ARM 7 chipset which enables a wider range of Linux software to be run without being modified and compiled specifically for the older ARM 6 chipset (which does not provide hard-float support).